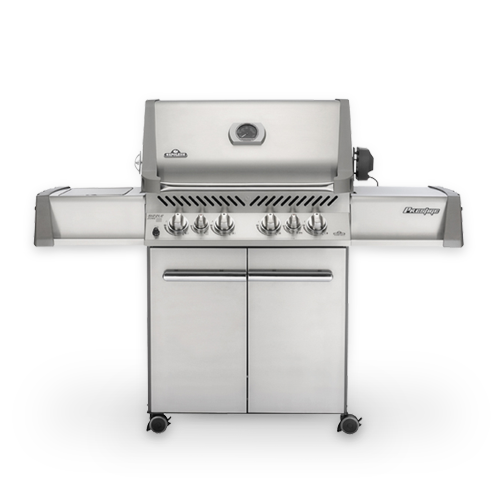 Sunshine Grills & Patio Products supplies quality BBQ grills, grilling accessories, and complete outdoor kitchens for your cooking and entertaining. 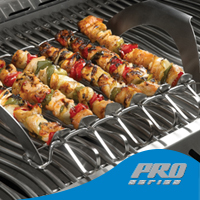 Many choose to grill with propane because of the ease, convenience, and wide-ranging product options available. 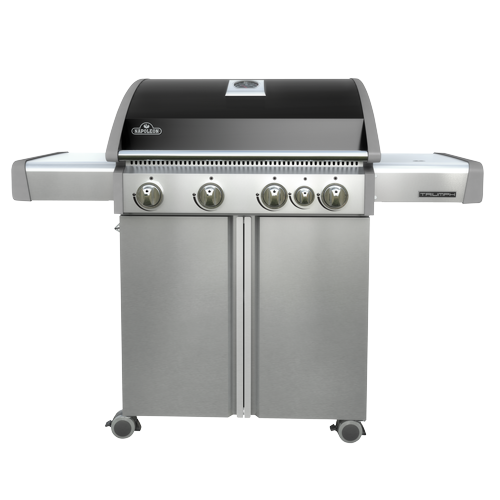 We are proud to offer a variety of dependable, affordable gas grills with the added benefit of free delivery and assembly for all customers. Whenever you need a propane tank refill, Sunshine Fuels & Energy Services has you covered with a refilling station nearby. 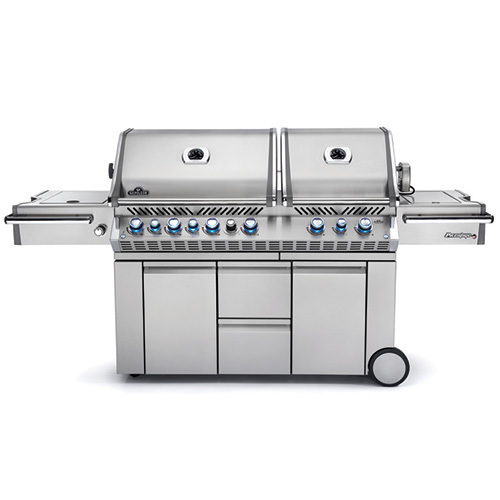 High-Quality Grills and Other Equipment by Brands like Napolean, Broil King, and MHP. We have a powerful Napoleon information center for greater in depth information and product videos.